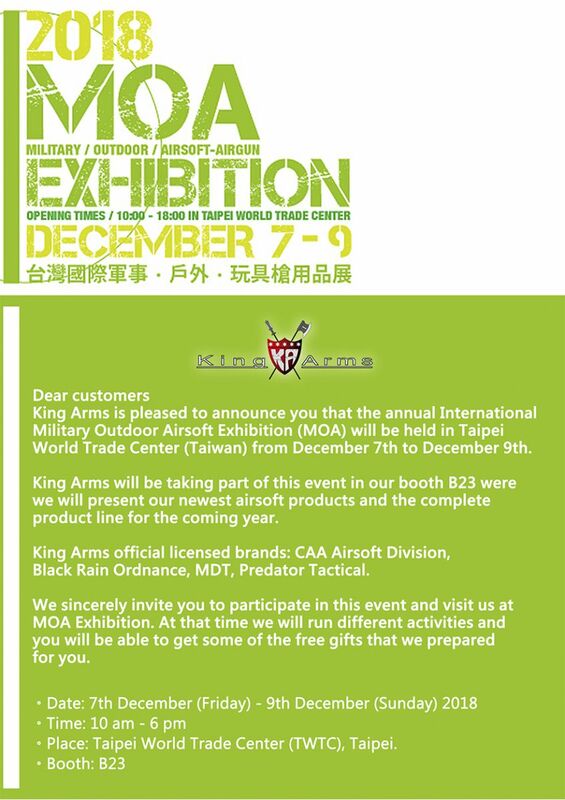 Annual International Military Outdoor Airsoft Exhibition (MOA) Invitation Here!!!! December 7th to December 9th. 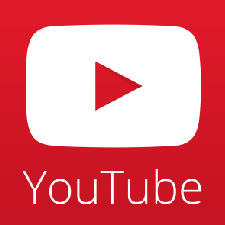 newest airsoft products and the complete product line for the coming year. We sincerely invite you to participate in this event and visit us at MOA Exhibition. free gifts that we prepared for you.